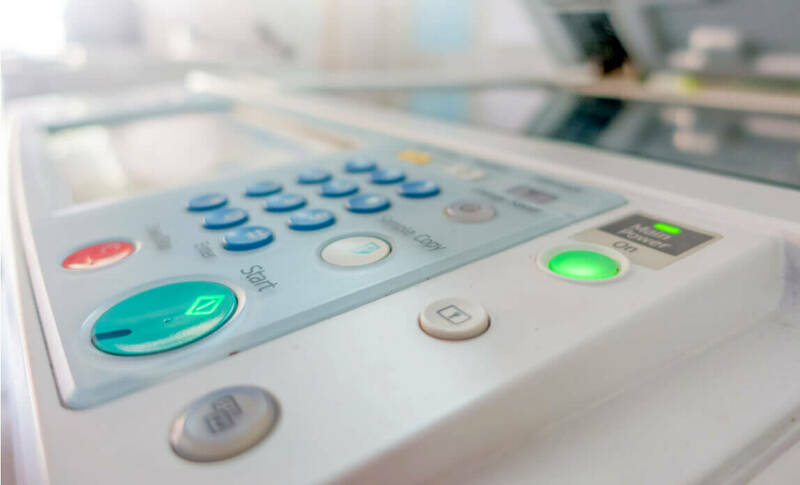 This guide is a review of the best cheap desktop photocopiers we think are good for companies looking to save money in the long run. We know that a cheap photocopier is not cheap if you need to spend more money just to get it to run down the line. We have taken into account the photocopier price, durability, reliability and functions, we know this investment needs to be long lasting so these 10 photocopiers offer exactly that. The following photocopiers are all available on Amazon and cost less than £350. This multifunction copier can print and copy in black and white and can scan in colour. The print speed is 26 pages per minute and the first copy will be out in a speedy 9 seconds. 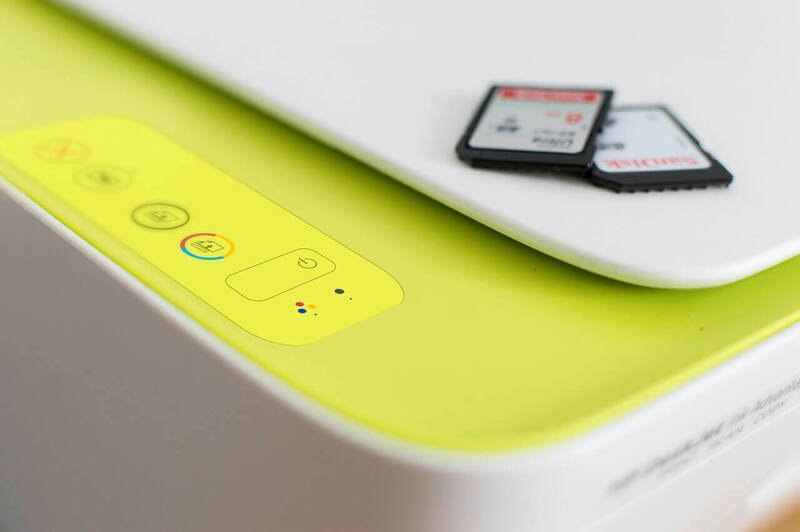 This reliable and functional printer can print multiple pages, duplex print and has an energy saver mode to help save on energy costs. The standard capacity of the D530 is 250 sheets and the resolution is 600 x 600 dpi. 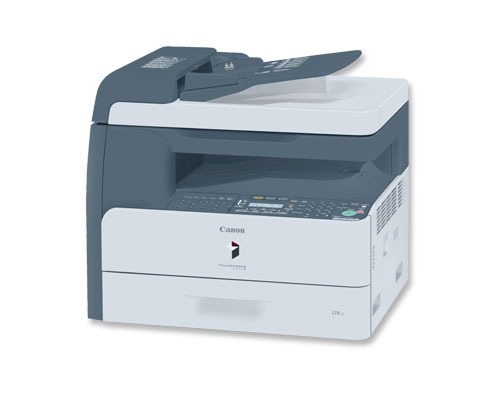 The PIXMA MG2450 is a multifunction machine that can copy, print and scan documents. The print speed is 8 monochrome images per minute or 4 colour images per minute at an impressive resolution of 4800 x 600 dpi. There is a quiet mode that makes operation near silent which is perfect for use in small offices. The ImageCLASS LBP6000 can print and copy 19 black and white pages per minute. There is a quick first print speed of 8 seconds and a 150 sheet capacity. The LBP6000 also has an energy efficient mode and advanced print modes such as poster, watermark and toner saver. There is also automatic duplexing and the print resolution is 600 x 600 dpi. The WorkCentre 3215/NI is a black and white multifunction printer, you can print at speeds of 21 prints per minute. The paper capacity is 550 sheets which is perfect for small businesses. The print resolution is superior, a crisp, clear 4800 x 600 dpi. The monthly duty cycle is is up to 30000 pages and the WorkCentre 3215/NI is also very energy efficient. This black and white multifunction copier can print up to 26 prints per minute and the first print time is a rapid 6 seconds. The print resolution is up to 1200 x 600 dpi, the copy resolution is 600 x 600 dpi. Features include duplex printing, a user friendly control panel and a 250 sheet loading tray. The WorkCentre 6505 is a colour multifunction that can print, copy, scan, fax and email. The print speed is 23 prints per minute for both colour or black and white. The maximum print resolution is 600 x 600 dpi and print features include booklet printing, banner printing, blank pages skips and draft mode. The paper capacity is 250 sheets which can be doubled if necessary. The WorkCentre 6505 is energy efficient and there are additional options that can be added on if necessary. This black and white desktop copier can copy 16 prints per minute, it can handle paper size up to A4 and the paper tray can hold 250 sheets. The copy resolution is 600 x 600 dpi and there is a time saving scan once, print many feature. There is also digital automatic, manual and photo exposure modes to help ensure the best prints every time. The Aficio SP 3510SF is a multifunction black and white copier that operates at a speed of 30 prints per minute. There is a wide range of document management features and the delivery is also efficient, crisp and clear at a resolution of 1,200 x 1,200 dpi. The standard paper capacity is 250 sheets and the Aficio is versatile with the paper sizes it can handle too. The WorkCentre 6027/NI is a multifunction colour copier that can copy and print at 18 prints per minute. The paper capacity is 150 sheets and the maximum print resolution is 1,200 x 2,400 dpi meaning the prints will always be vibrant and clear. This is a high performance copier with many great features including an automatic document feeder, a colour touchscreen and a convenient USB port. This monochrome copier prints 4 copies a minute and the first copy is produced in 22 seconds. The paper capacity is 50 sheets making it suitable for small businesses who require low volumes of document copying. There is no warm up time meaning you can start copying immediately, there is also automatic exposure and automatic shut off features. Advantages of the PC160 is that it is compact, lightweight and portable, it also has energy saving features. This is purely a copier and is best for start up or very small businesses.